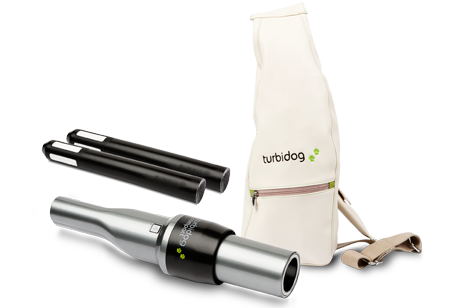 Turbidog has been designed for owners of small and medium pets (excrements up to 50 grs). – Autonomy: Lithium polymer, top technology in batteries. A 2 hours load provides several weeks autonomy. 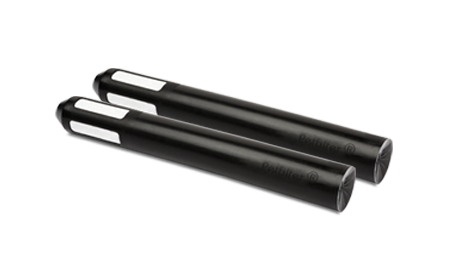 – Egonomy: Very easy to use and to carry thanks to the carrying bag with several pockets. 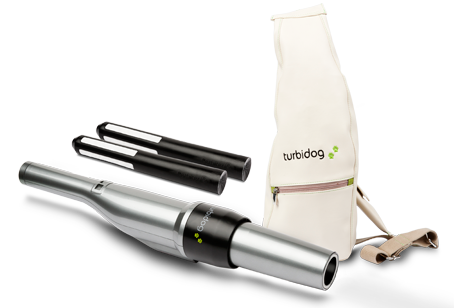 – Turbidog vacuum (up to 50 grs). – 1 box of cartridges. 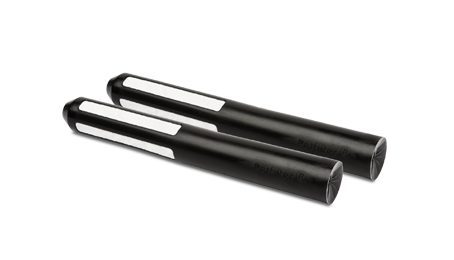 – 1 Carrying bag with several pockets. – Efficient vacuuming. 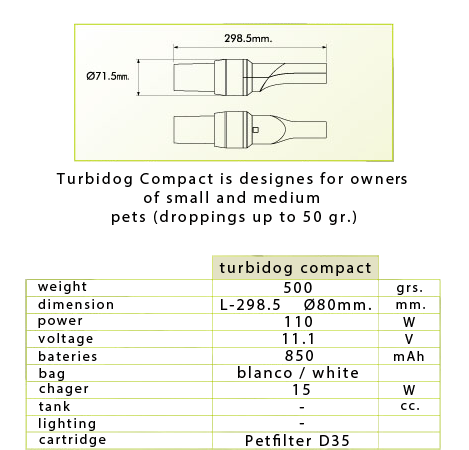 High performance engine-turbine group without maintenance.